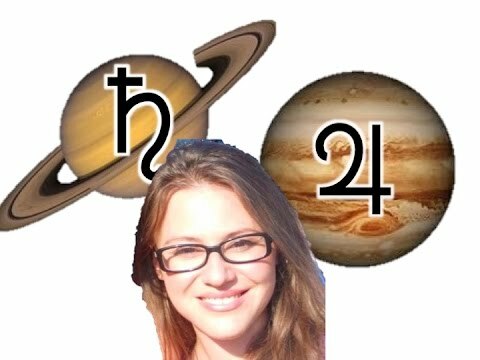 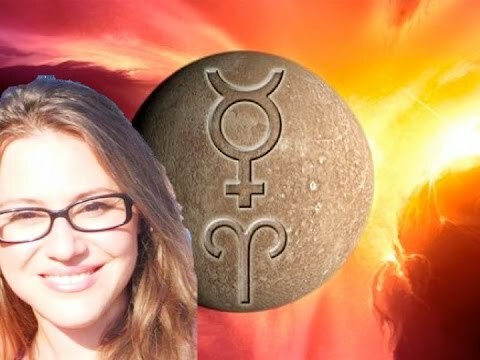 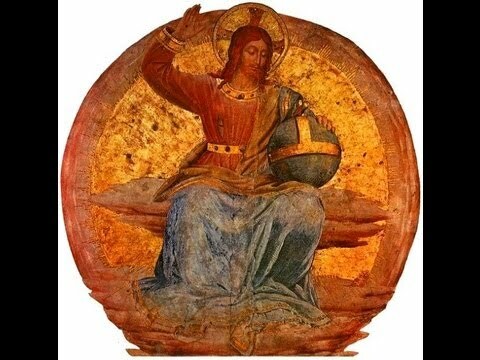 Multiple videos on how different combinations of planets and signs affect the personality, character and fate of the person. 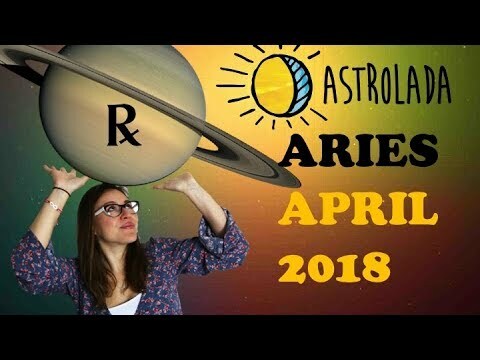 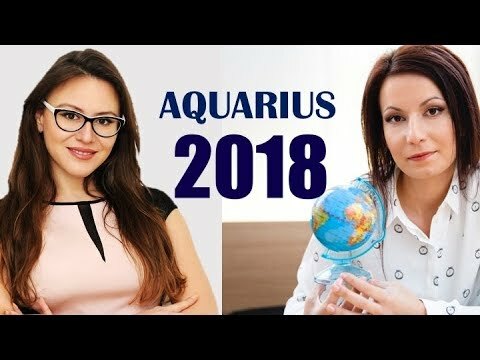 Some videos are for beginners, others for more advanced astrology students. 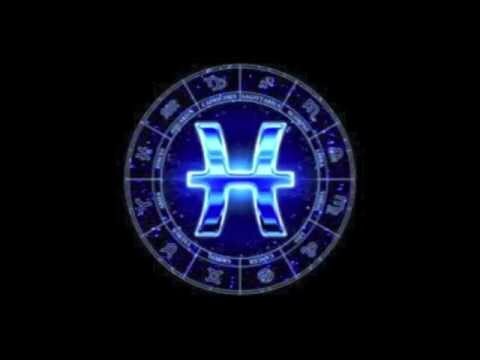 Learning these foundational horoscope indications will help you analyse personal horoscopes and predispositions as a professional! 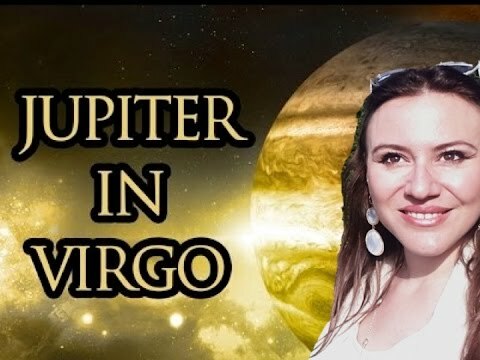 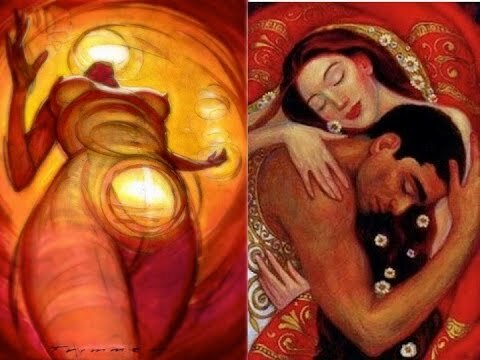 I look at many diverse topics like indications for travel, living abroad, having mental health problems, being psychic or spiritual, being emotionally sensitive, success contributing combinations and much more!